Disconnect the connector between the airbag sensor assembly and the spiral cable. 6 Check harness between airbag sensor assembly and spiral cable. 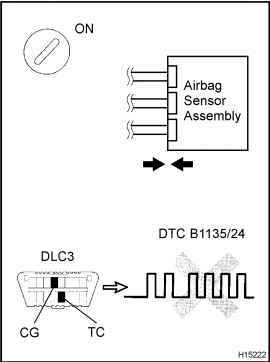 Repair or replace harness or connector between airbag sensor assembly and spiral cable. From the results of the above inspection, the malfunctioning part can now be considered normal. To make sure of this, use the simulation method to check. Don't pay hundreds of dollars to find out what is wrong with your car. 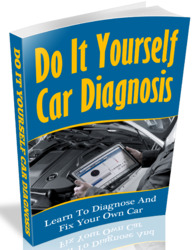 This book is dedicated to helping the do it yourself home and independent technician understand and use OBD-II technology to diagnose and repair their own vehicles.